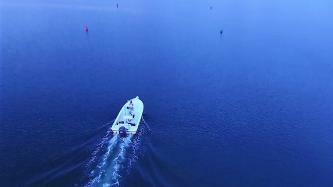 Captain Roger Gendron has been actively "guiding" the waters of Western Long Island Sound since 1989. As a local who has spent his entire life in this area, he started fly fishing the coast of Fairfield County Connecticut over 30 years ago, and was one of the first guides in the area to specialize in fly fishing and light tackle fishing in shallow salt water. 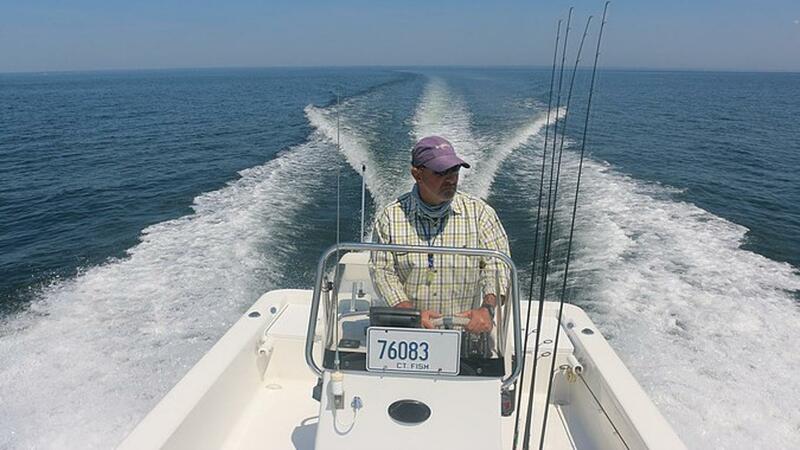 As well as teaching his clients fishing and fly casting technique over the last twenty two seasons, he has also been an instructor of advanced navigation and seamanship at the American Marine Training school formerly based in Stratford, CT. He continues to offer new boat owners, and mariners new to the area, piloting and navigation instruction and speaks to various clubs and organizations on the topic of fly fishing and light tackle techniques during the off season. Capt. Roger's focus is on his clients' enjoyment and safety, and offering a fun day on the water whether they are fly fishing, light tackle fishing, or a little of each!